I was astonished by the fact that both Ooredoo and Vodafone the only telecom operators in Qatar still do not use HTTPS by default leaving user credentials to be easy targets for hackers. You can also contribute to this project by adding rules and tweak the code on Github. I have previously demonstrated how to protect wp-admin and wp-login files in word-press website. I wanted to do more. Something like: Attacking those attackers. What crashes applications is what hackers call: Buffer Overflow Exploit. 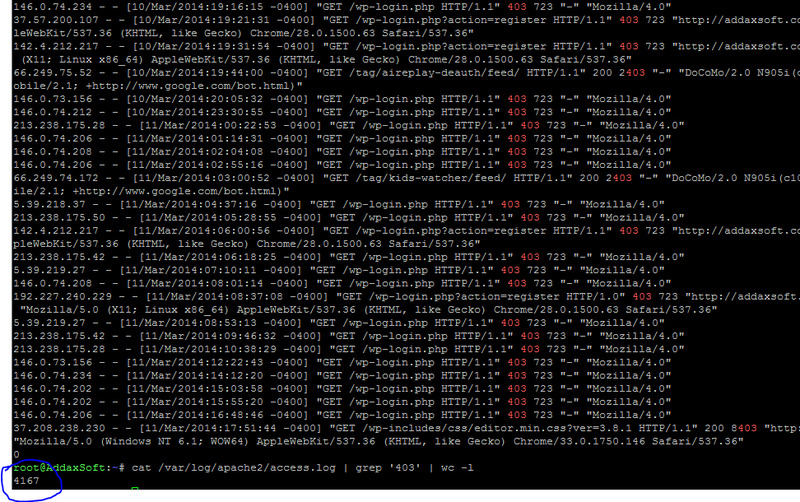 Hackers use them to take control of applications/browsers to gain full system access later on. More about buffer-overflows here. We are more interested to stop them i.e: Crash their browsers, fuzzing and brute-force tools. Amazingly I was able to reduce attacks from 4000~ to around 70 only! 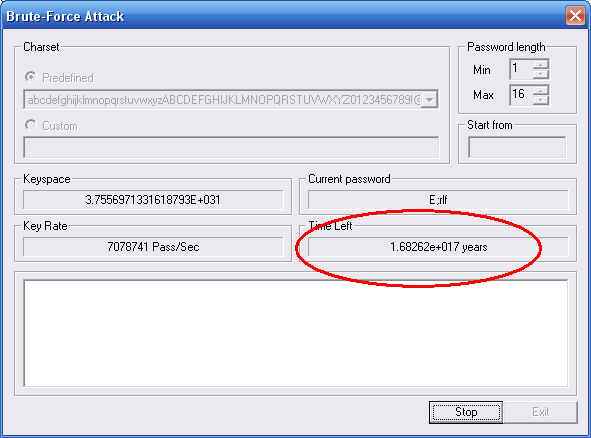 Since the number was very high, I decided to disable password auth and keep publickey auth only. It’s pretty simple. Step 0: You already have public/private key set and configured in your ssh server and client. First make sure you enable public-key authentication or you will lock yourself out!